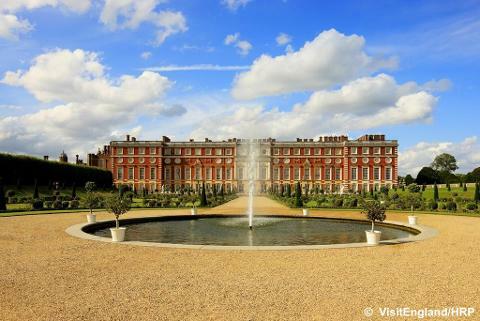 Set in the spectacular grounds of Hampton Court Palace, the world’s largest annual flower show is a must see for passionate gardeners and “grow your own” enthusiasts. 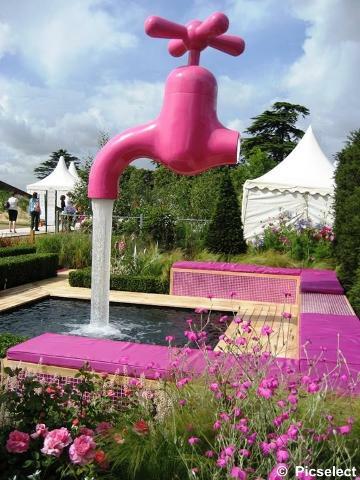 Explore inspirational show gardens and be inspired by world-class displays including Conceptual and World Gardens. There is always something new to discover every year - ideas you can take back to grow in your own garden. Discover rose and plant marquees bursting with the highest quality floral displays and shop your way through a wide array of quality plants and must-have accessories. Learn from the experts in all aspects related to horticulture with practical demonstrations and first class advice. Take a break and enjoy the panoramic view of the show from the fabulous Allium Restaurant. Arrival time – midday approx. Return to the local area – 8.00/9.00pm approx.